The annual pace of Canadian housing starts fell to their lowest level in nearly two years in September. 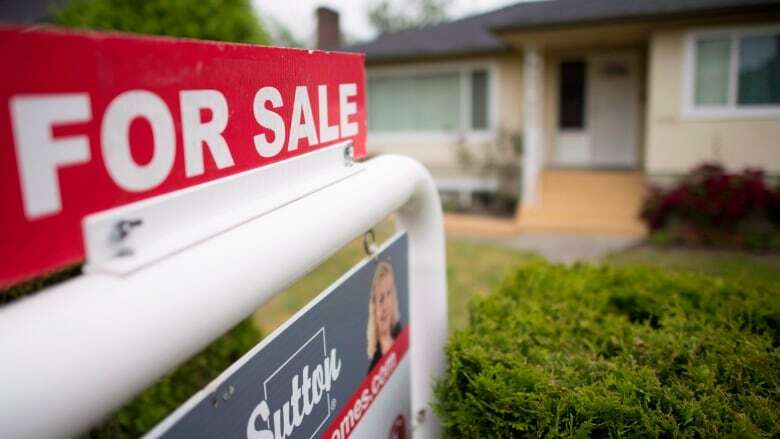 Canada Mortgage and Housing Corp. says the seasonally adjusted annual rate came in at 188,683 units last month, down from 198,843 in August. "The September housing starts report fits with the relative calm and return to normality in sales, market balance and price growth that we are seeing across most of the country this year, in particular Toronto, following speculative excesses in Southern Ontario earlier last year and a moderate correction in response to policy measures earlier this year," wrote Sal Guatieri, a senior economist with BMO Capital Markets, in a note. "Demand continues to be supported by the fastest population growth in 27 years and new millennial-led households. A calmer housing market is just what the doctor ordered, and won't discourage the Bank of Canada from raising rates on Oct. 24."